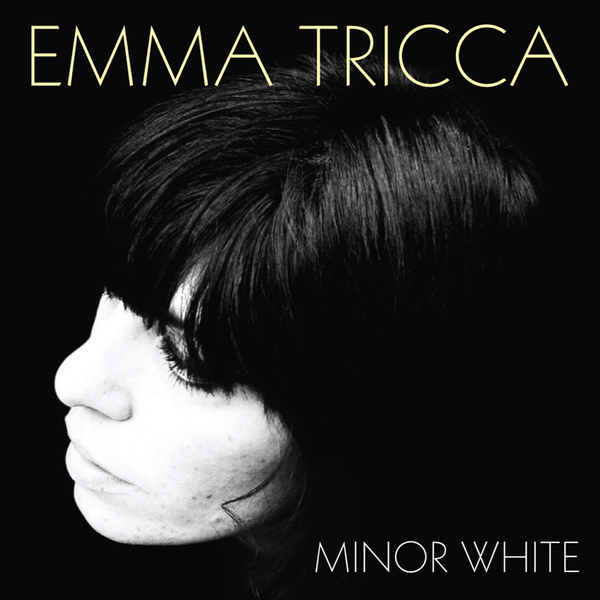 Italian-English singer-songwriter Emma Tricca came to the attention of Finders Keepers and Twisted Nerve boss Andy Votel in the summer of 2006 whilst she was playing at the Green Man festival. Since then she's participated in Jarvis Cocker's Meltdown festival in 2007 and toured with folk icon John Renbourn. Minor White is the culmination of all her work to date, a debut album that sounds utterly uncontrived and effortlessly accomplished as a first collection of songs. The arrangements tend to be very simple and stark, chiefly consisting of Tricca's seductive, whispery vocal and brightly fingerpicked acoustic guitars with only a light smattering of additional instrumentation running through the album, illuminating pieces like 'Paris Rain' with violin and chiming dulcimer-type sounds. Lovely.